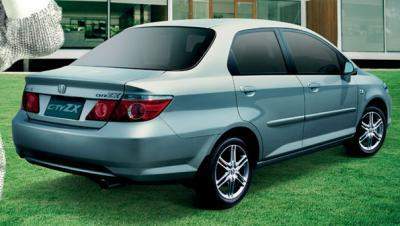 The Honda City and the Toyota VIOS which rules the budget small sedan Japanese car market has been around for quite some time already and they’re beginning to look dated. 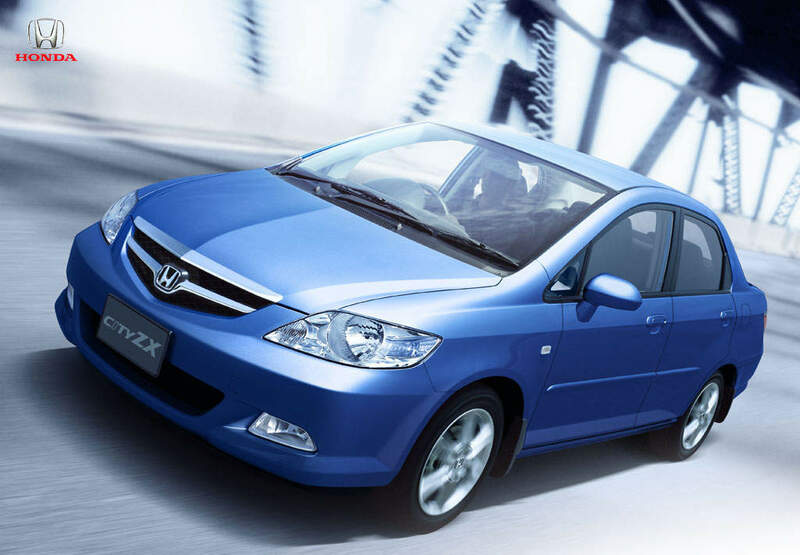 Thailand already has the new Honda City facelift which they call the Honda City ZX. When will Honda give us this facelift model? The car has a new facelifted grill and headlamps. The new grill matches the new Civic facelift’s grill. And somehow it gives the illusion that the bonnet is longer too. Does wonders for the car’s unorthodox shape. New brakelights and there is a mini bootlid spoiler like the old Honda Accords. The spoiler also helps improve the overall shape of the car. Doesn’t look so “flower-horn” anymore. I checked the specs over at Honda Thailand and the facelift seems to be purely cosmetics with no improvement to the engine. Thanks to Justin for the scoop! 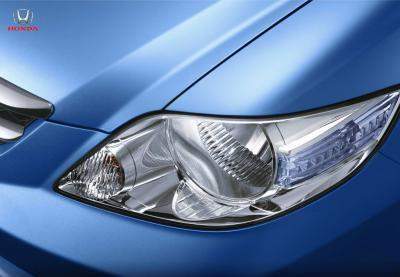 Update: The new Honda City facelift has been launched in Malaysia. Click here for details.